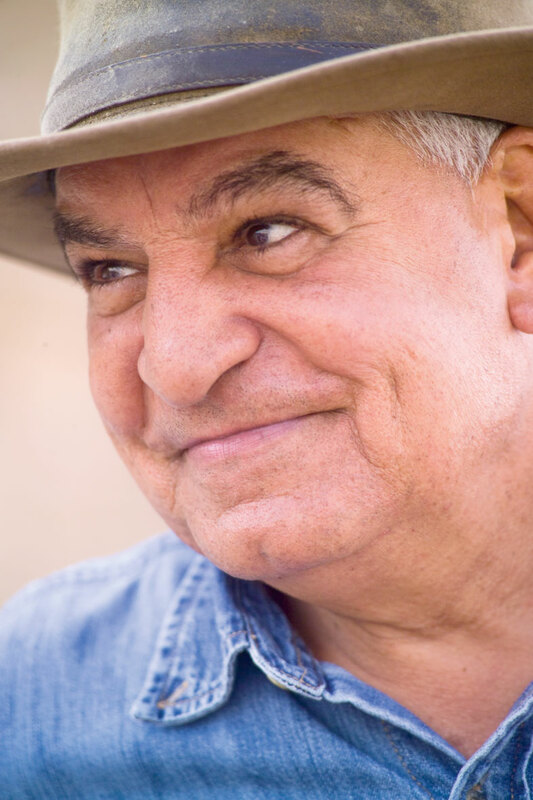 Dr. Zahi Hawass, world renowned archaeologist, is Egypt’s newly appointed Minister of Antiquities. For the last nine years, he has occupied the post of Secretary General of Egypt’s Supreme Council of Antiquities. We are very proud that the Egyptian youth were able to march peacefully for freedom and democracy. We are all for freedom and democracy. Everything that we could have hoped for in the future they have achieved for us. But at the same time, you cannot have dramatic change. Dramatic change will make any country regress by 7000 years! Right now I don’t think we have anyone who is ready to lead this country. I trust people who are trained to be politicians and unfortunately in Egypt we have not trained anyone. It will take time – maybe 20 years – before we find good people who can really love their country. We will suffer for a while, we will change leaders and we will have marches again. The problem is Egyptians are very emotional people, and we will elect those who say good words even if there is no substance. Right now I think we have a lot of showy people but there is no one I trust. I will not vote for anyone in the September elections because no one has the right experience. I think the most beautiful thing that has happened in Egypt is that everyone, irrespective of their allegiances, has agreed that we must protect Egypt’s history and antiquities. As for the people who tried to loot the museum, you have to understand that if any city in the world were to fall into darkness and chaos for a few hours, criminals will come out of the woodwork to exploit the situation. However, in our case, it was the Egyptian people themselves who caught them and tried to protect our history. It shows that we are a civilised and advanced nation. When I said at the beginning that the museum was safe, it was to tell the whole world that we can protect our monuments and we don’t need international help. But people misunderstood me. If I said it was not safe, many people would have come from abroad to try and protect it and it would look like Egypt is not safe. What is missing from the Cairo museum is very little. All the masterpieces are still there. And even the important Akhenaten statue that went missing we found it in a rubbish bin in Tahrir Square. If you go to the museum now you will find that it is safe. So what I said in the beginning was correct. The Egyptian people and all those who work in tourism also ensured that one million tourists left Egypt safely. This is a very important thing that happened. It showed that Egypt can be safe. As for what happened in the media, I was totally against the banning of Al Jazeera in Egypt. If they are saying something we feel is untruthful, then we should dispute them. Not shut them down. We should prove to the world that they are not telling the truth. Al Jazeera said the museum was burning. This was not true. In my new role as a minister, I will not change the way I am and will not put on any airs and graces. I am a professional, a technician and will continue to dig and explore and be an archaeologist and Egyptologist. Look around, does this even seem like the office of a minister?! To understand the protests that took place in front of my office, you should realise that there are 10,000 people who graduate every year from university in archaeology. After the revolution they came to the SCA and they all wanted jobs. How can I give all these people jobs? I cannot. That is the real reason why they demanded that I resign, but some foreigners took that information to make it seem like the Egyptian people wanted me to resign. In fact, from before there were many in the SCA who used to steal antiquities, I used to punish them all. These are the people who are now writing bad stuff about me on Facebook. If you read their files you will see that. So they want us to stop working, but they will never succeed. I have always depended on the young people for my success and the success of SCA.